The latest featurette from X-Men: Days of Future Past puts the focus squarely on Mystique. She is played expertly by Jennifer Lawrence. X-Men Days of Future Past Featurette: Meet Quicksilver! 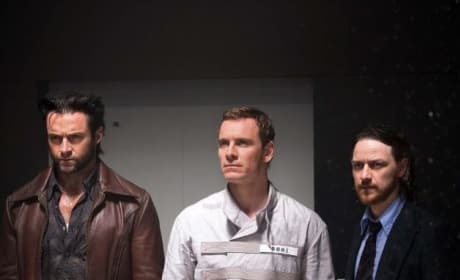 X-Men: Days of Future Past has released a new featurette. 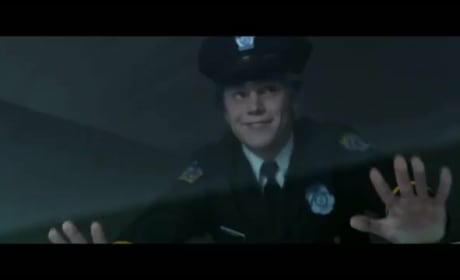 It focuses on new mutant Quicksilver, played by Evan Peters. X-Men Days of Future Past Photos: Mystique and Beast Hook Up? Mystique and Beast are featured getting intimate in a new set of photos from X-Men: Days of Future Past. We've also got a photo of Jennifer Lawrence looking quite stylish... and not in blue. X-Men Days of Future Past Post-Spider-Man 2 Scene: Watch Now! At the end of The Amazing Spider-Man 2, there was a sizzling scene from X-Men: Days of Future Past. If you missed it or want to see it again: We've got that X-Men: Days of Future Past scene! X-Men: Days of Future has released a new TV trailer. It's a treat to watch Hugh Jackman's Wolverine and a little girl playing princess! 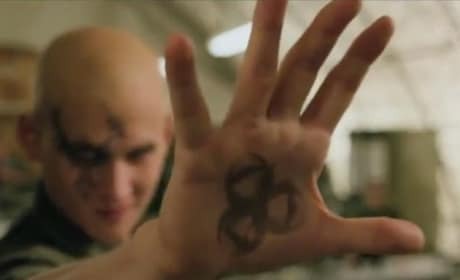 X-Men Days of Future Past Clip: How is Professor X Walking? You might have noticed that Professor X is walking in the teasers from X-Men: Days of Future Past. A new featurette explains that and much more from X-Men: Days of Future Past. 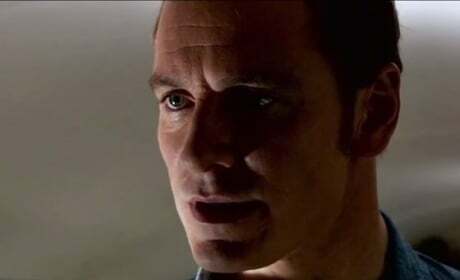 The first clip from X-Men: Days of Future Past is here! It features Jennifer Lawrence as Mystique getting into action. 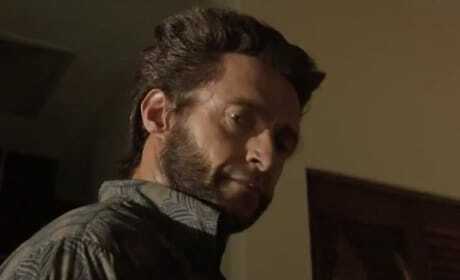 X-Men Days of Future Past Exclusive: Simon Kinberg on How Wolverine Was Chosen to Go Back! X-Men: Days of Future Past writer Simon Kinberg talks exclusively about bringing the worlds of X-Men together. Kinberg also dishes how it was decided that Wolverine would be the bridge. X-Men: Days of Future Past has released its latest TV trailer. 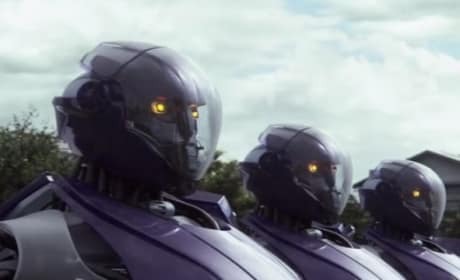 The latest tease from the X-Men super mutant spectacular introduces us to the sentinels. The latest X-Men: Days of Future Past TV trailer has arrived. 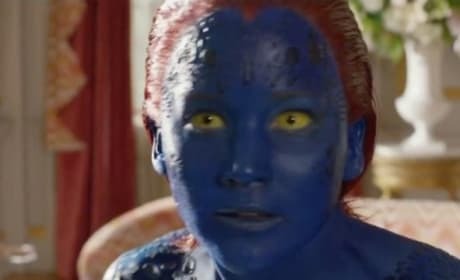 It shows off more footage and gives us a fresh glimpse at Jennifer Lawrence's Mystique. 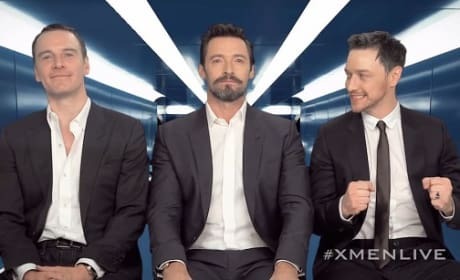 Hugh Jackman, Michael Fassbender and James McAvoy announce the X-Men X-Perience. The stars of X-Men: Days of Future Past will cross the globe with the movie. X-Men Days of Future Past: Just A Beginning For Patrick Stewart's Professor X? 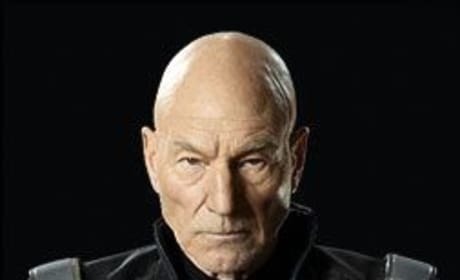 Is X-Men: Days of Future Past merely the beginning of a full-fledged return for Patrick Stewart as Charles Xavier? According to Stewart, Professor X could be back in X-Men: Apocalypse.